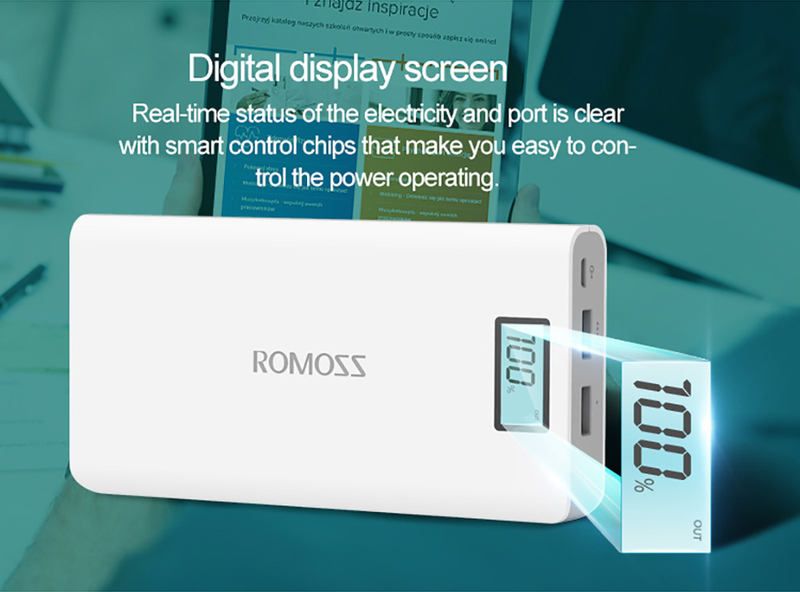 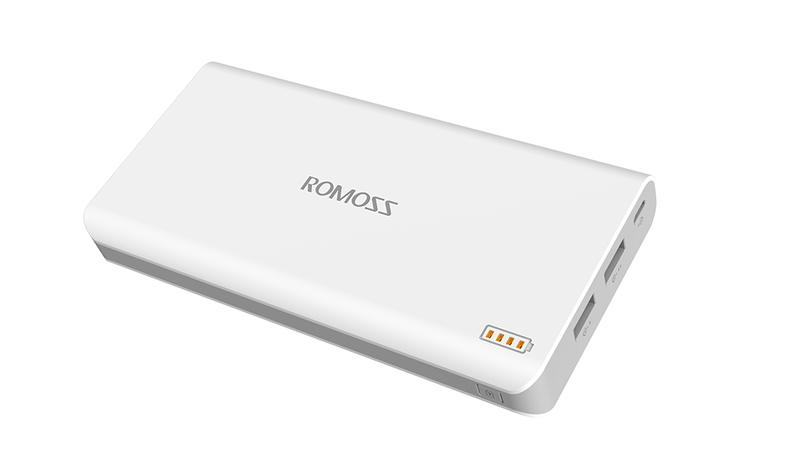 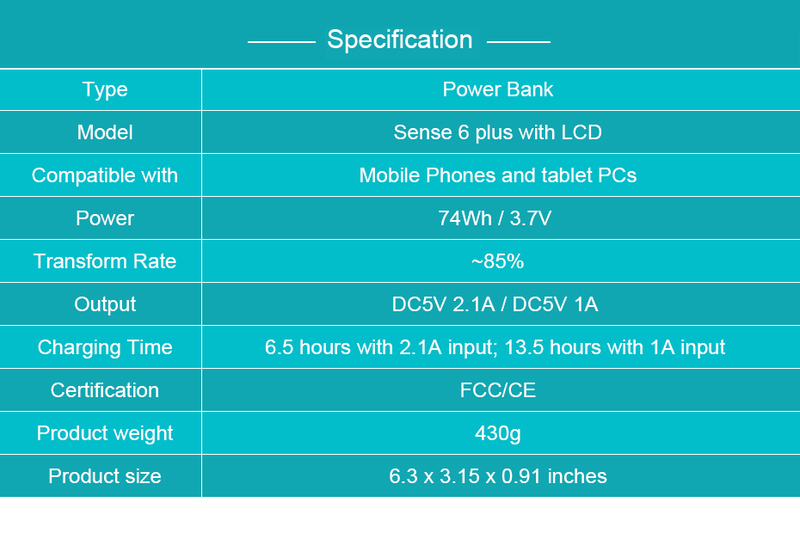 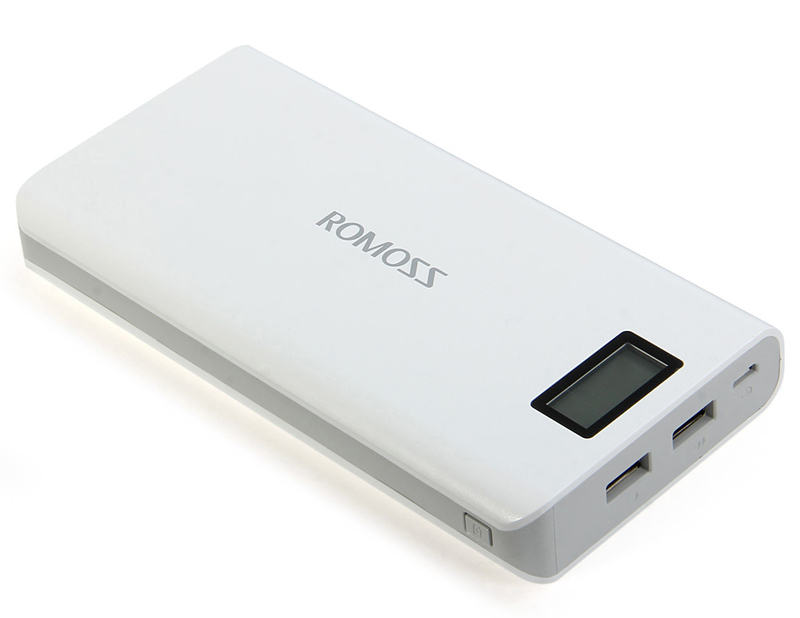 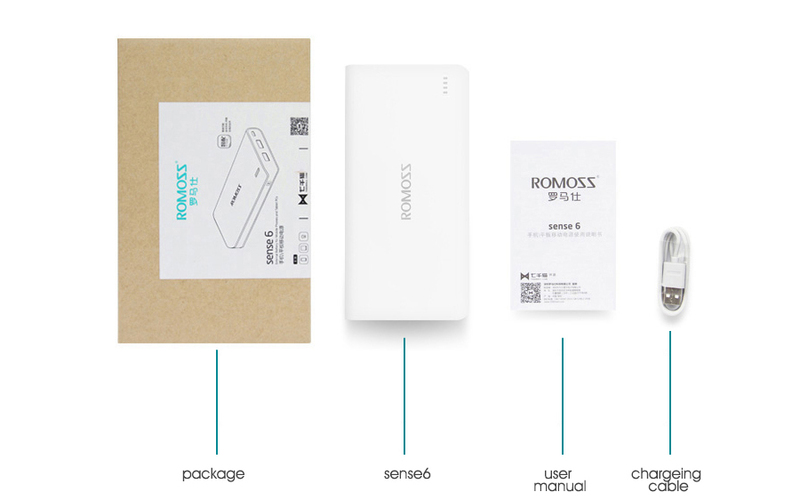 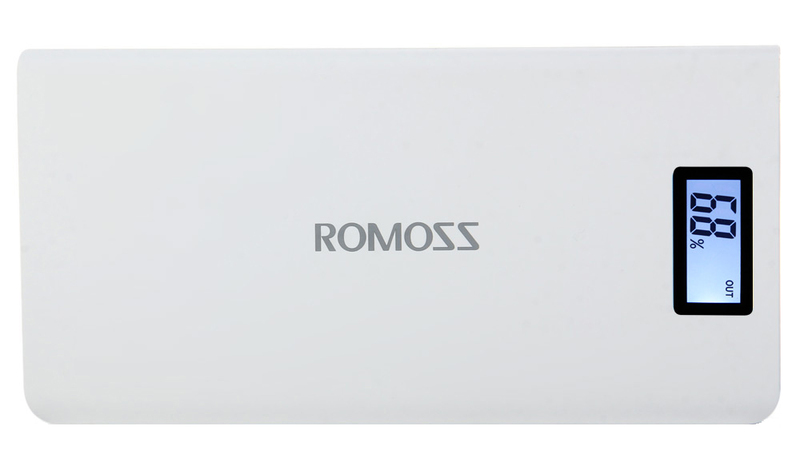 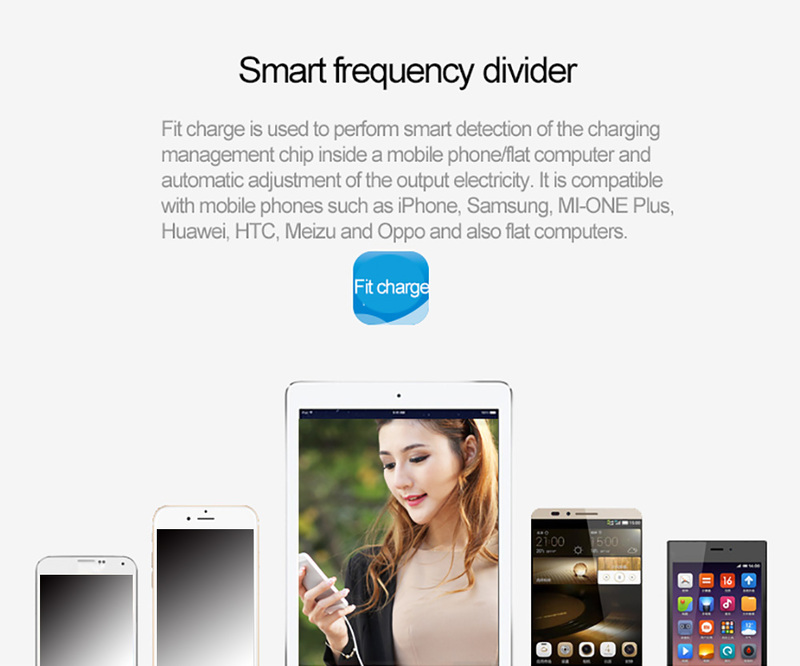 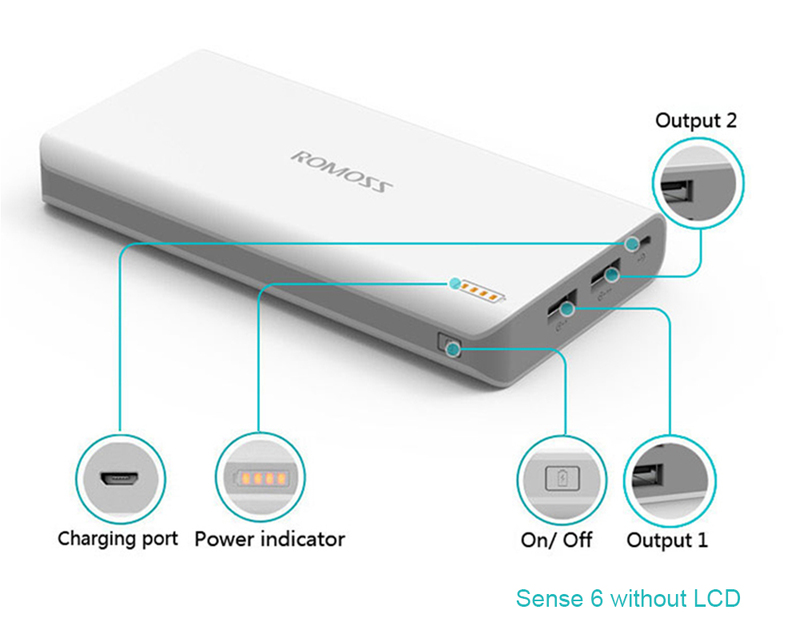 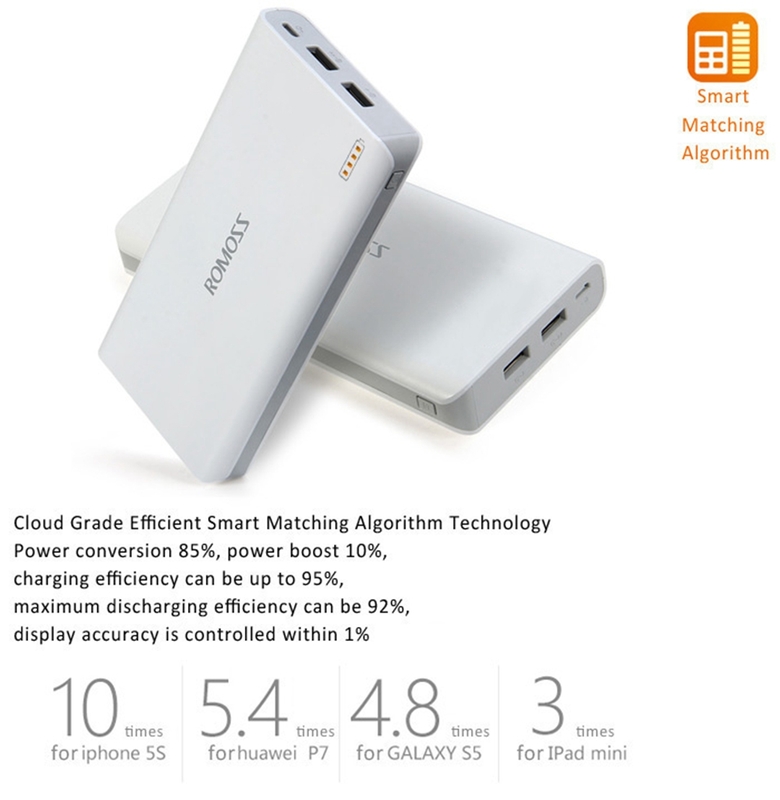 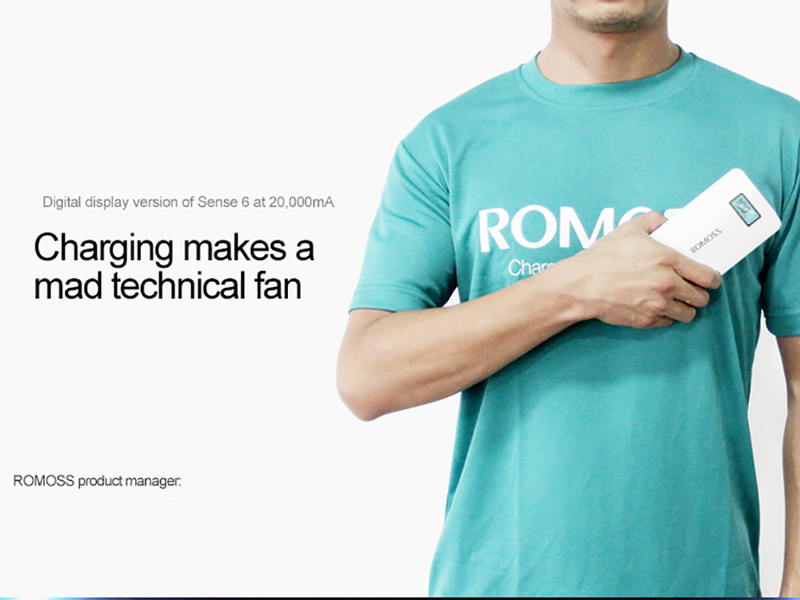 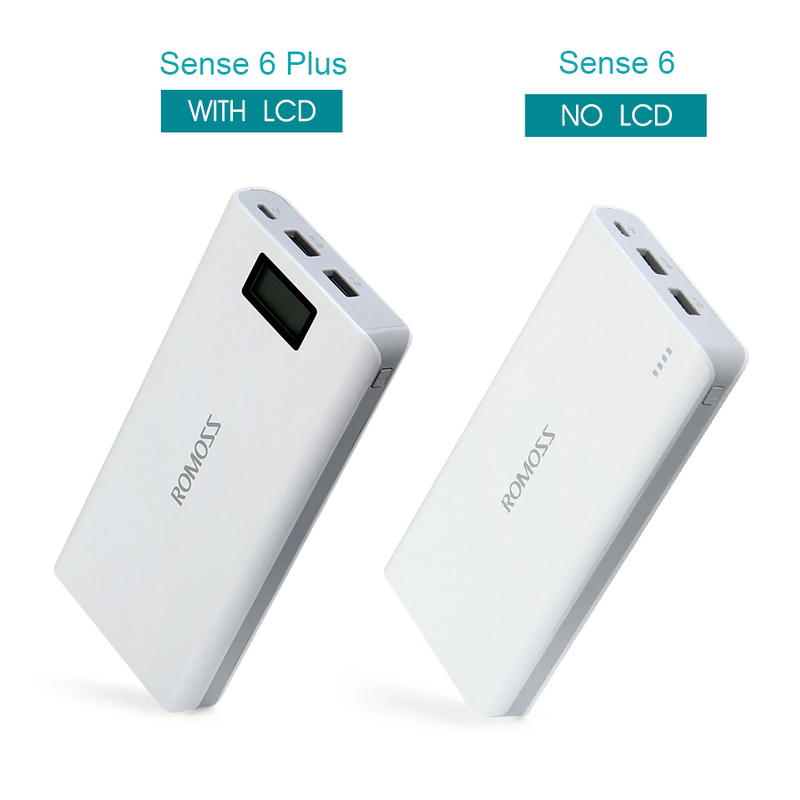 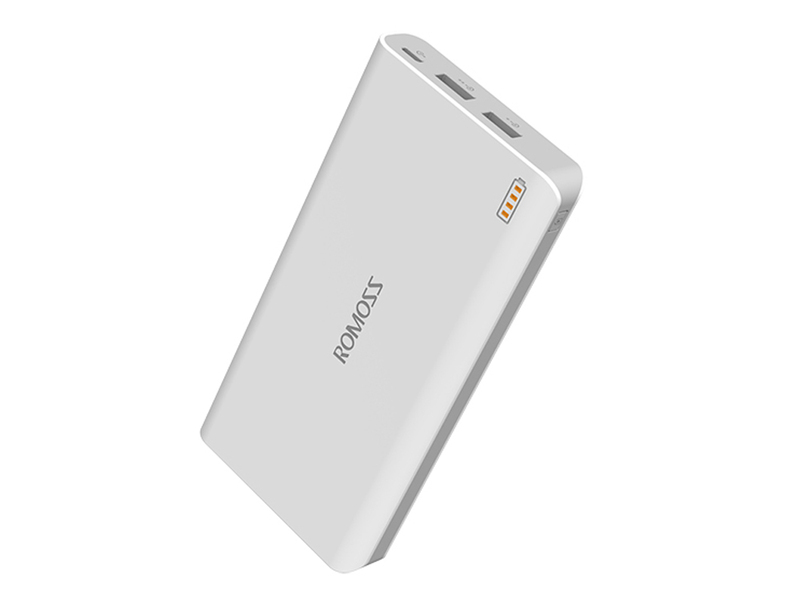 Q: How much power is your Sense 6 / 6 plus power bank and how long it will take to fully charge the power bank? 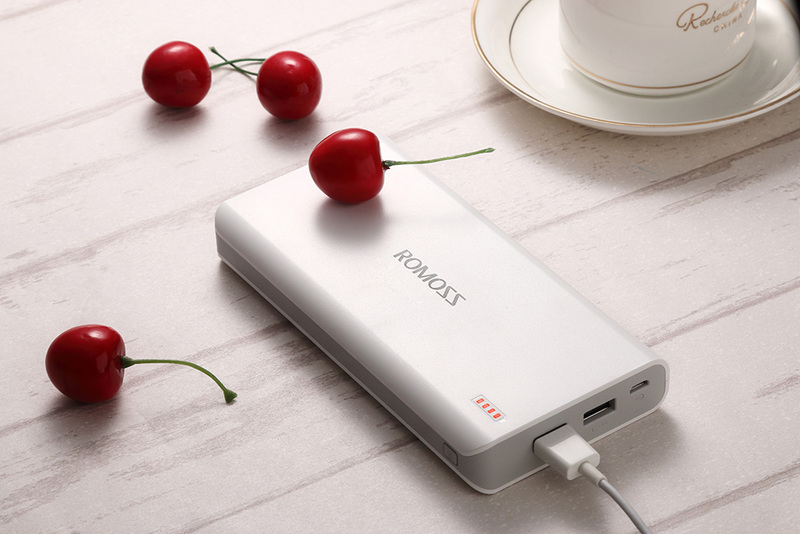 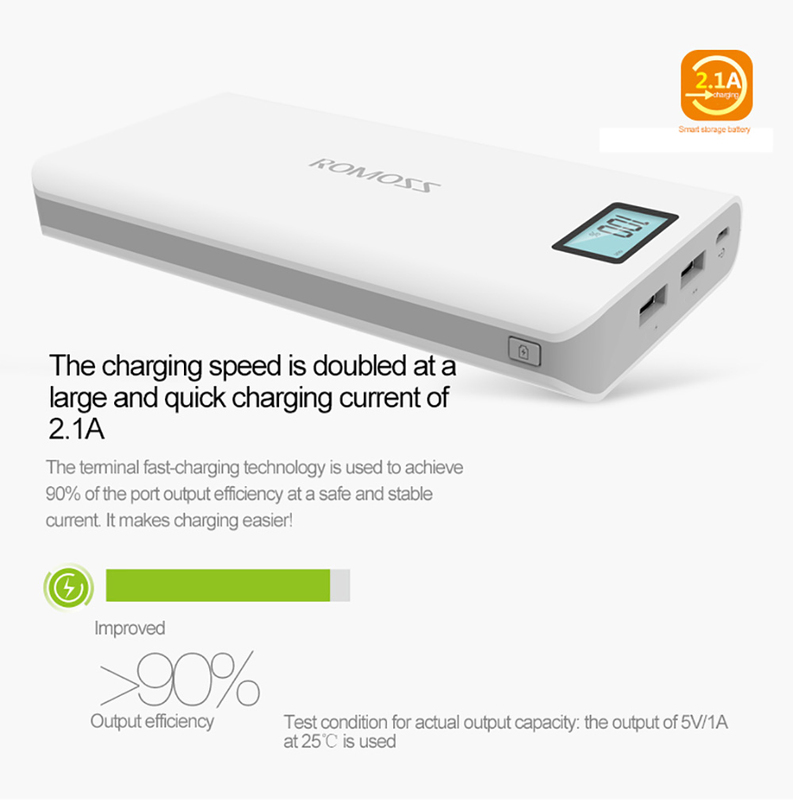 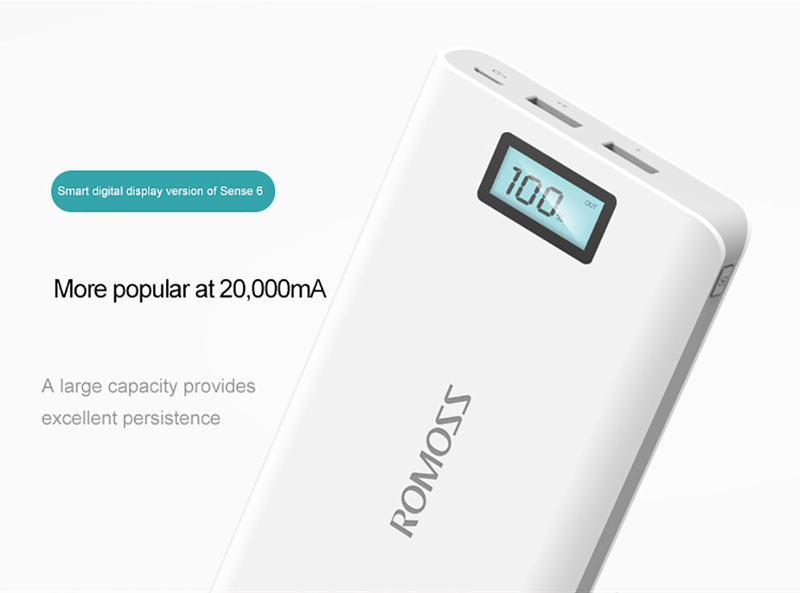 A: The battery capacity is 20000mAh 3.7V, it takes about 13 hours to fully charge the power bank by 5V2.1A port, and 5V1A port needs 26 hours. 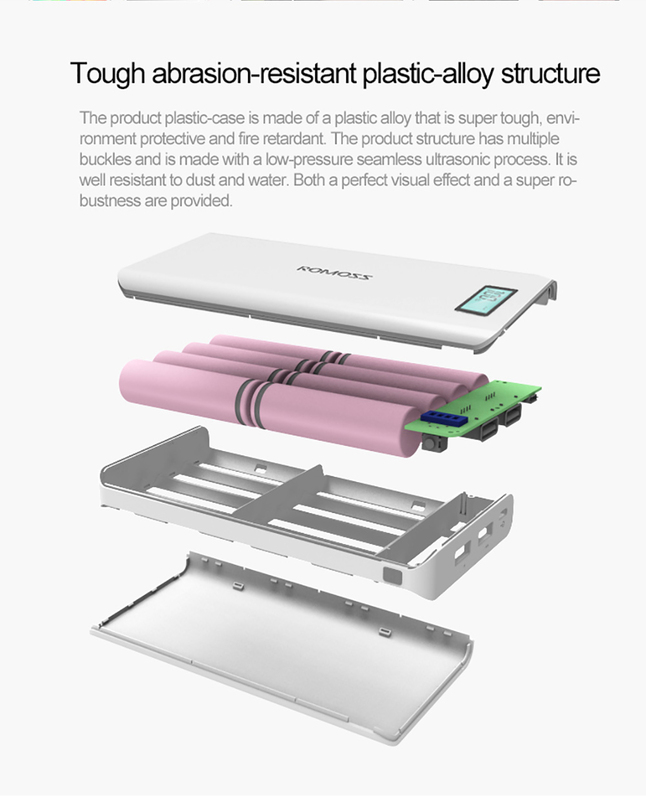 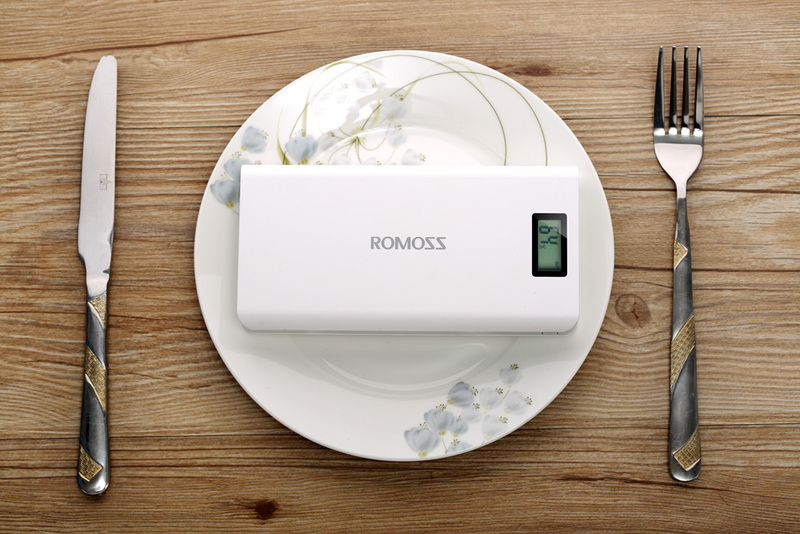 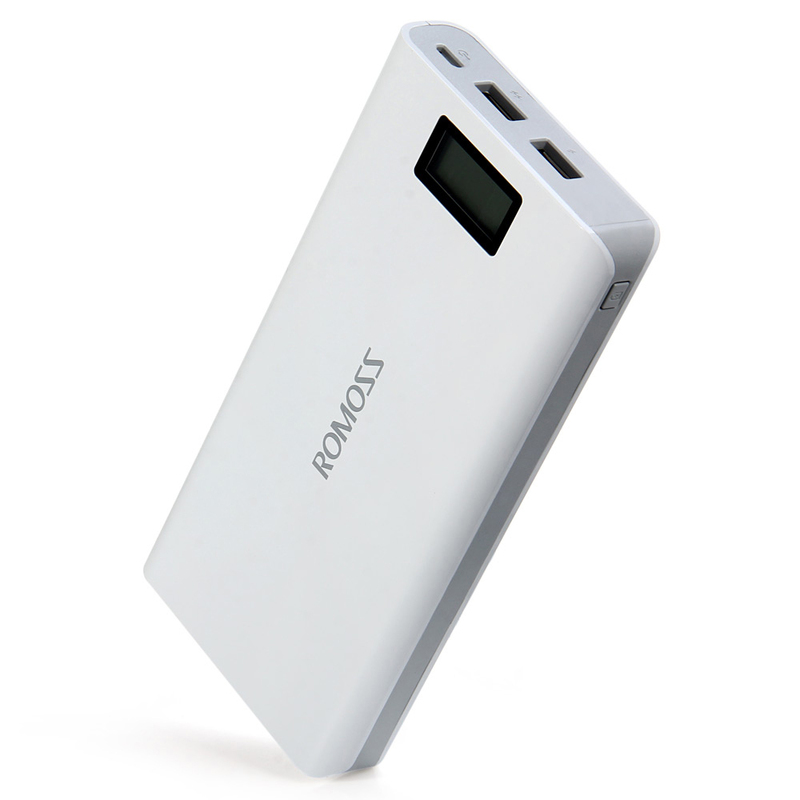 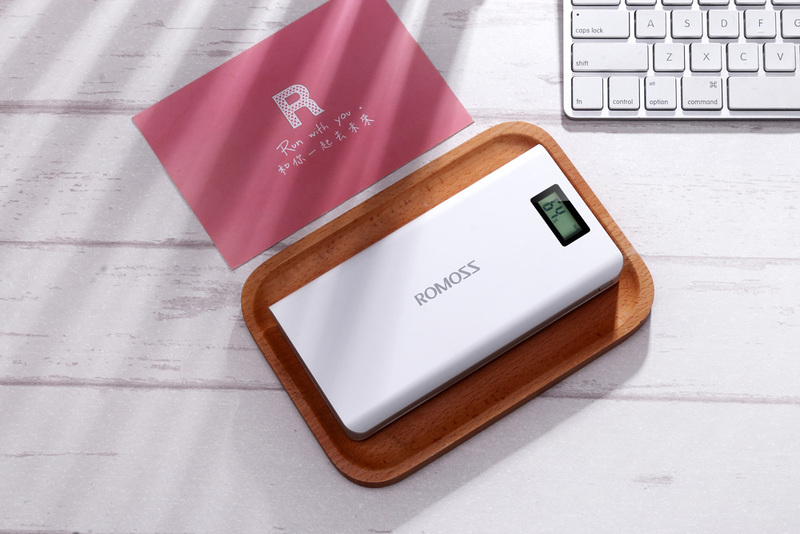 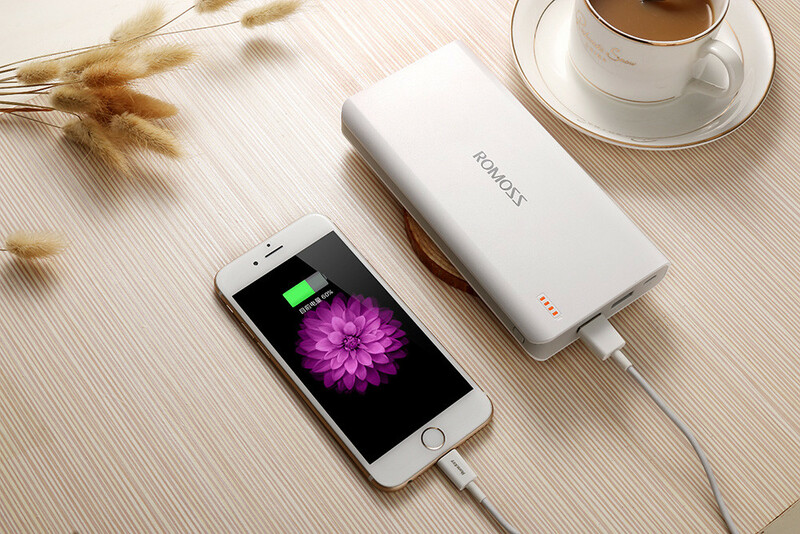 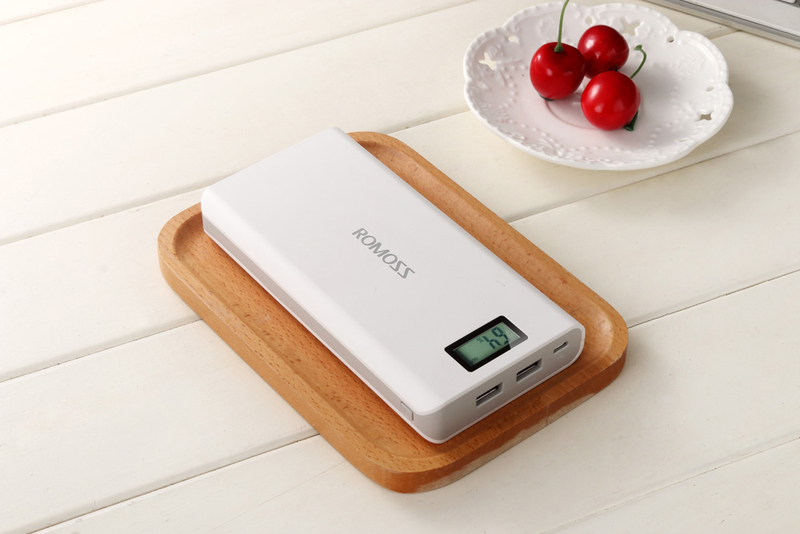 Q: How long will this power bank can be used? 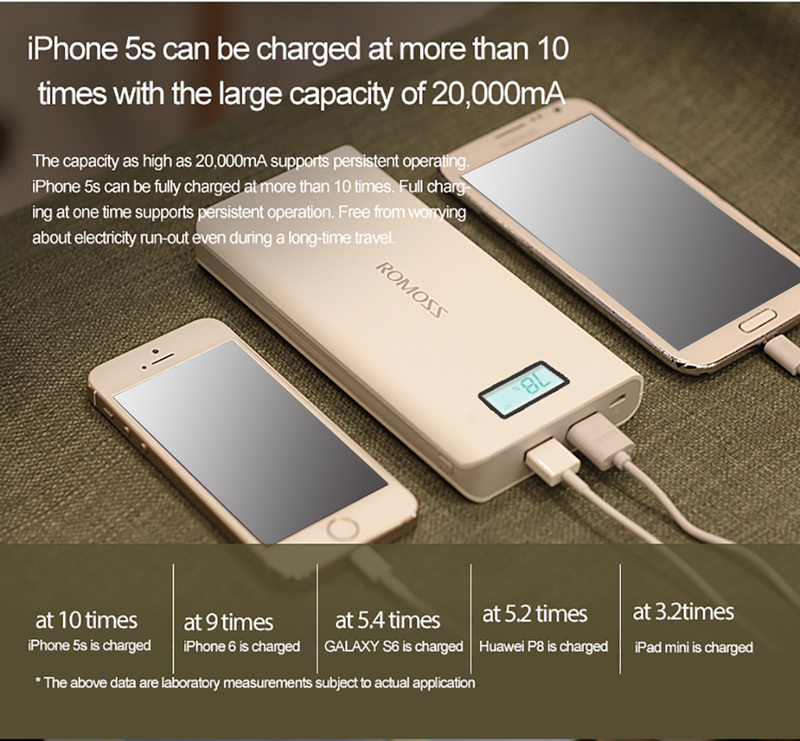 A: This mobile power charge and discharge times> 300 times. 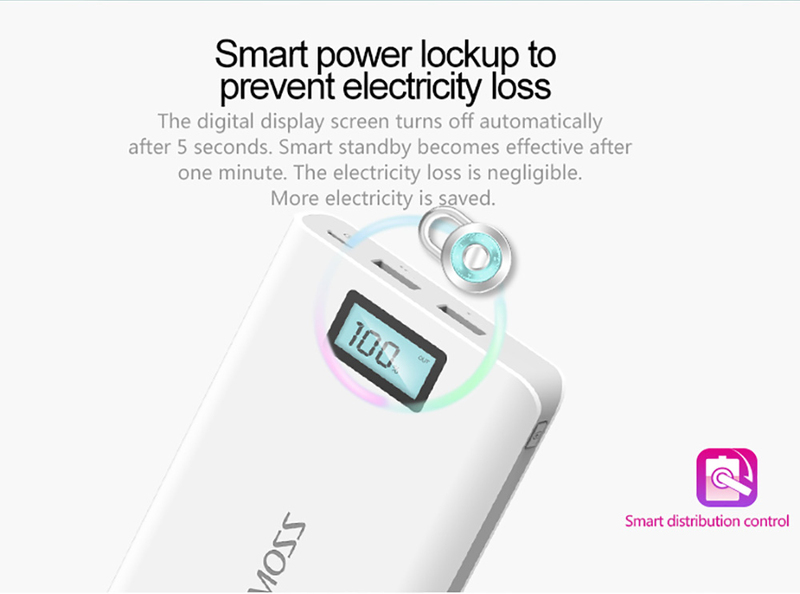 In the normal circumstances, the frequency of electricity once a day, you can continue to use more than 1 year. 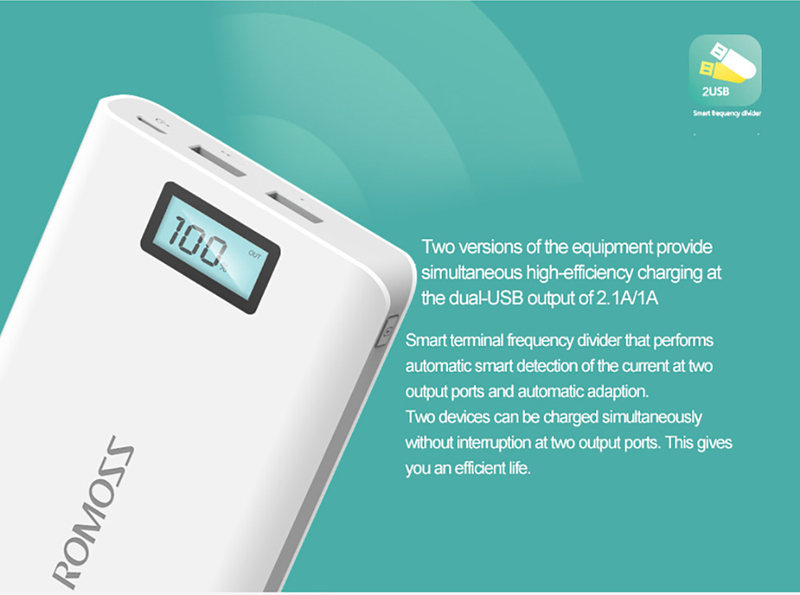 Q: What's the difference of 2.1A and 1A port ? 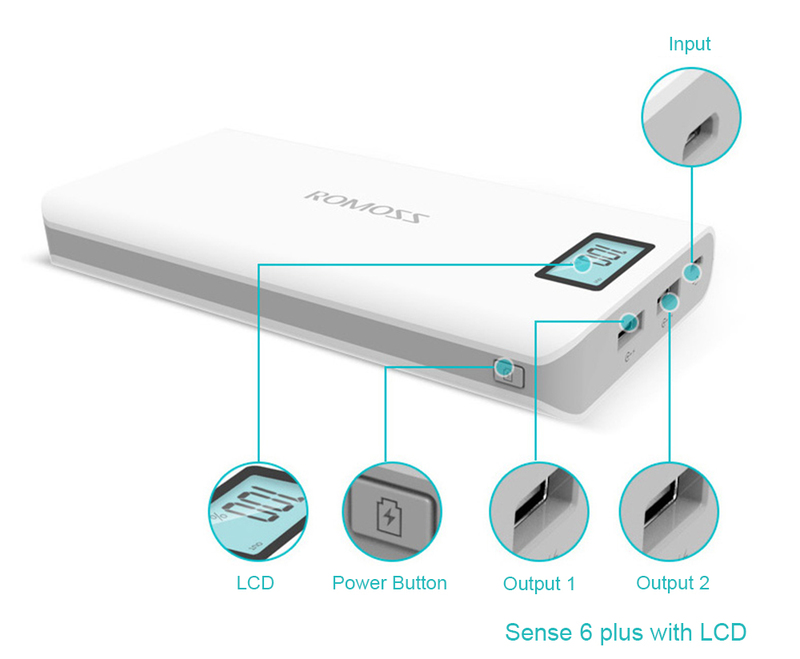 A: There are two USB output ports, 2.1A bases on charge the tablet and smartphone. 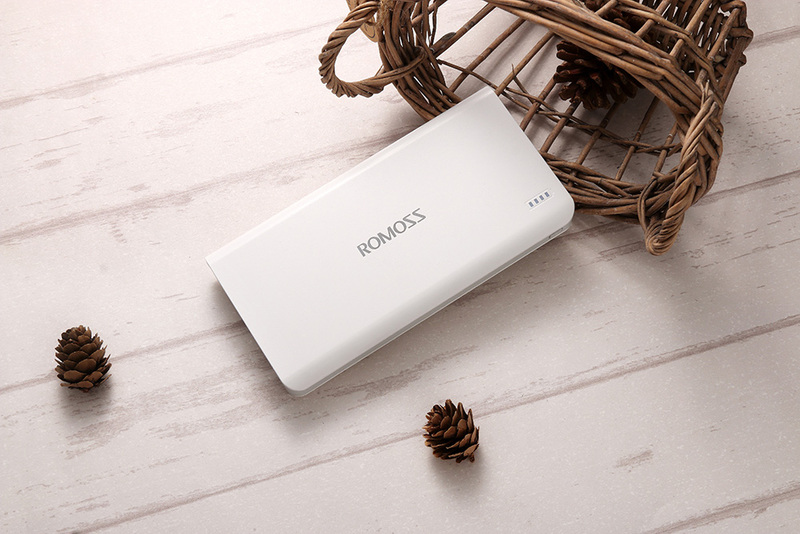 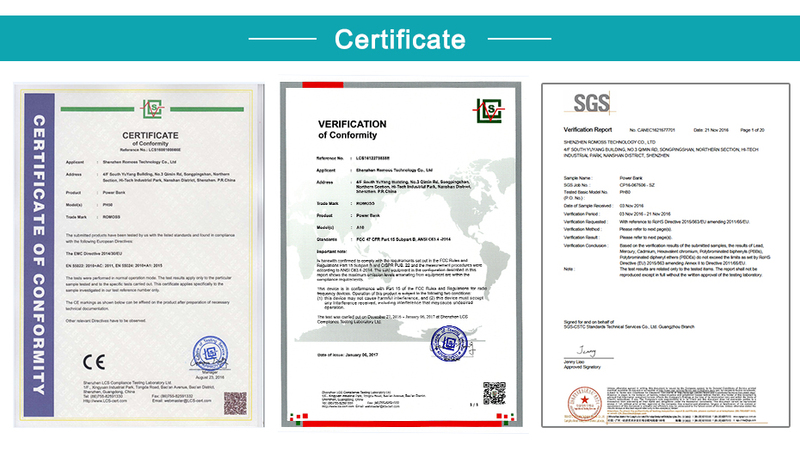 It intelligently provides 21 kinds of output currents of 0.1A-2.1A, it will decided by the current of your device and intelligently to match the appropriate current; 1A can intelligently provide 0.1A-1A of 10 kinds of non-current output, only good for smartphone. 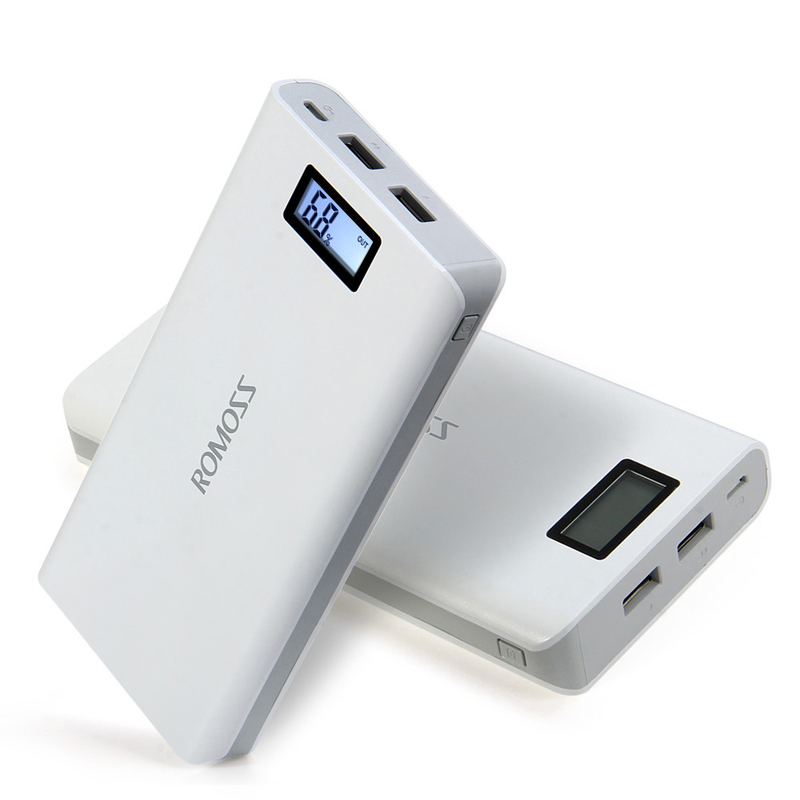 Q: Can mobile power charge both phones and tablets at the same time? 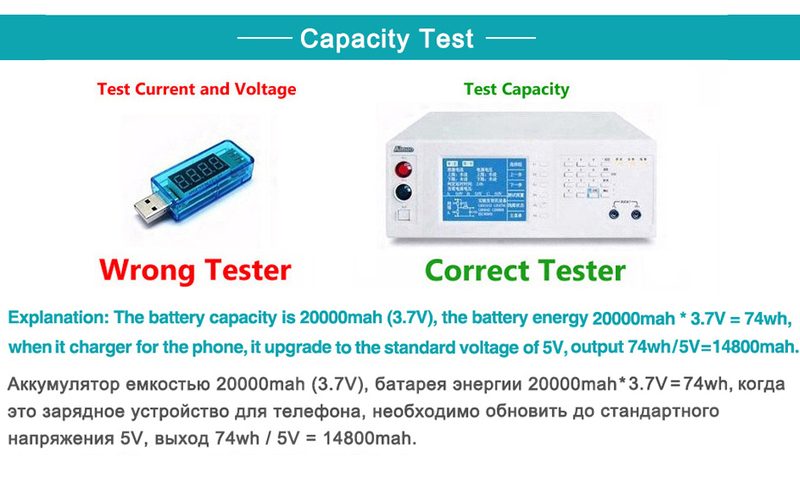 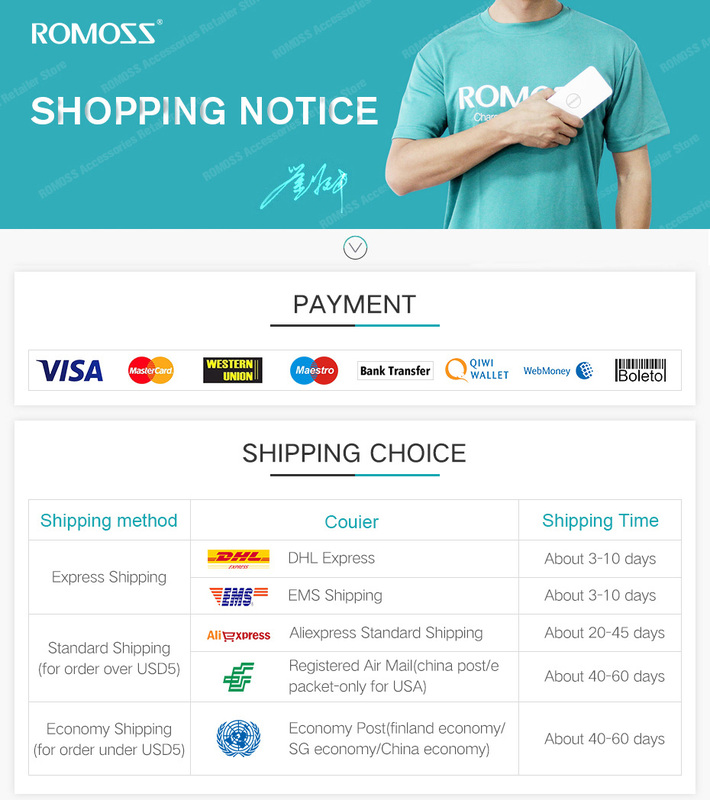 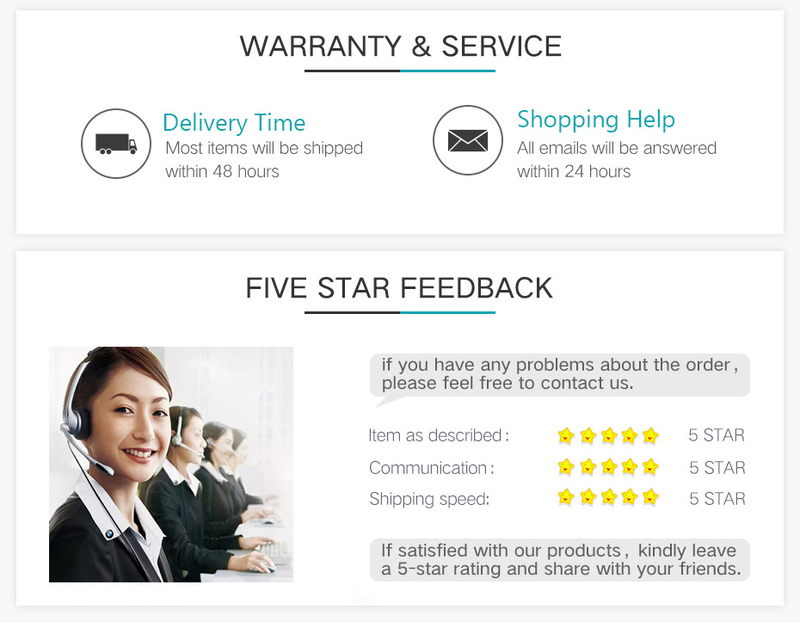 A: Our product uses dual USB design, can support two mobile phones at the same time charging, but it can not support the tablet and phone at the same time charging, it also can not support both tablets at the same time charging.